Mages specialize in the casting of spells, offensive ones in particular. 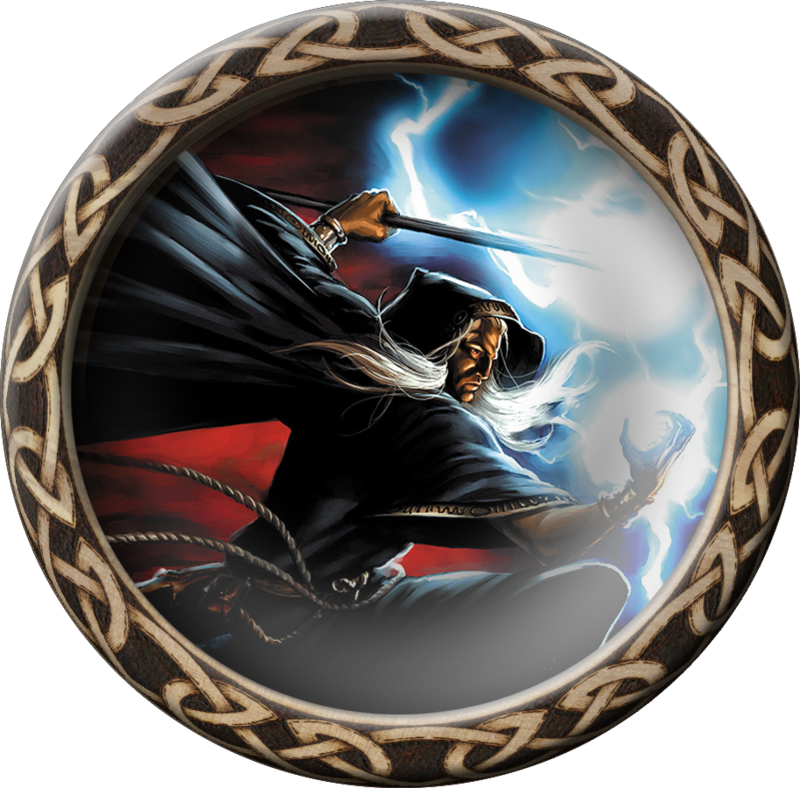 Mages have the highest-powered magic of any class, and are the only classes able to use the draconian and enchanting spell groups. They are also very skilled at the use of magical items, though their combat skills are the weakest of any class. 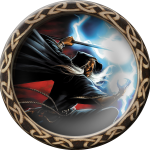 Mage characters will join the High Orders of Sorcery at level 15 or become hunted as a Renegade. The color of their robes is determined by the great Test, where those inclined towards good will be White robes worshiping Solinari, evil or dark mages will be the few to see the light of Nuitari, while the rest follow the middle path of red Lunitari. All Mages begin with skill in the dagger. Any other weapon skills must be purchased, at a very high rate.